When it comes to working in any company out there, especially a Philippine call center office, the one thing that proves to be essential for the betterment of the company is none other than leadership, which is often encompassed through your very own team leaders, supervisors, and company executives. Without leadership, work flow would be affected to a certain extent, as well as the absence of a natural camaraderie between co-workers; and with that said, it falls on the leader’s shoulders to uphold the virtue of authority and the responsibility of constant vigilance, especially when it comes to the work environment. Philippine call centers and most other companies of the same track are known for their different and unique approaches to numerous workloads. 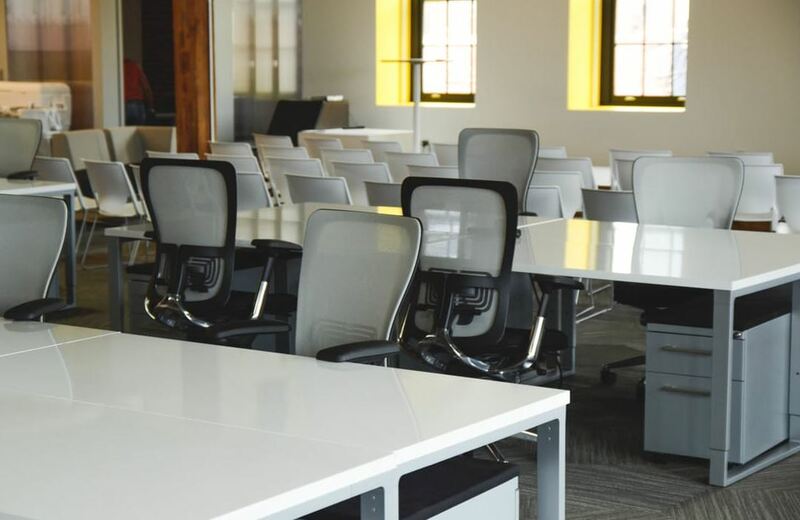 In any case, while most businesses are known for strictly imposing a hierarchy between the big bosses and their employees, your business doesn’t have to fall into that very vibe. With that said, take the time to get to know the people who are working for you, especially those working directly under you. Not only will this encourage a friendly dynamic between you and them, but it can also encourage them to work more and complete the tasks up ahead. 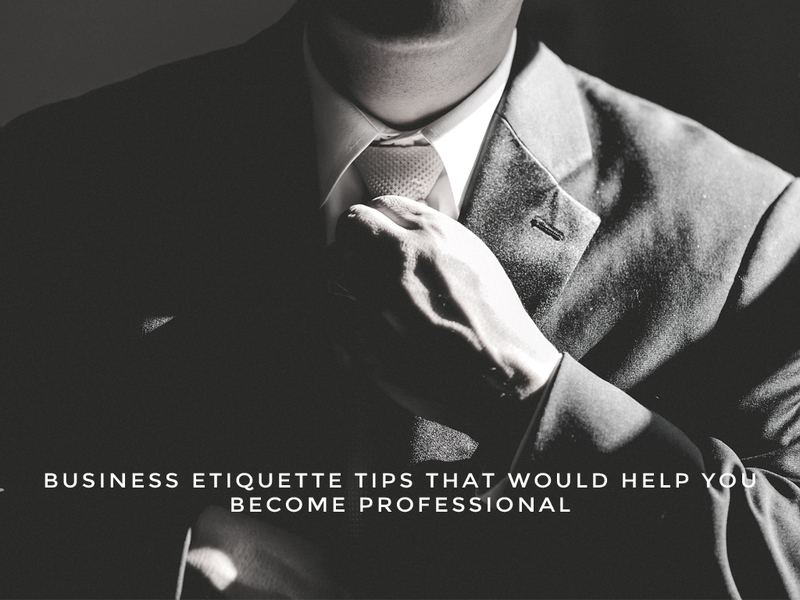 Since we’re on the subject of getting to know your employees better, one of the best things for this is to project a friendly demeanor. That way, your employees will be able to approach you with any concern they might have, as well as bond with you on numerous occasions such as through drinks and/or through dining out. However, while building a friendship with your employees is great, especially in a Philippine call center, it’s also important to know your boundaries as their boss. With that said, it’s best to set those limits for your employees, especially when it comes to the rules and regulations of your company. That way, your employees will know the best times to engage in a jovial manner with you. Unless, of course, if any of them really had something to do with anything of the matter. In any case, blaming your employees for anything negative not only shows your lack of trust with them, but also your complete inability to accept any form of criticism, as well as any form of inconsistency that may serve as a means for you to increase productivity and drive among you and your teammates. 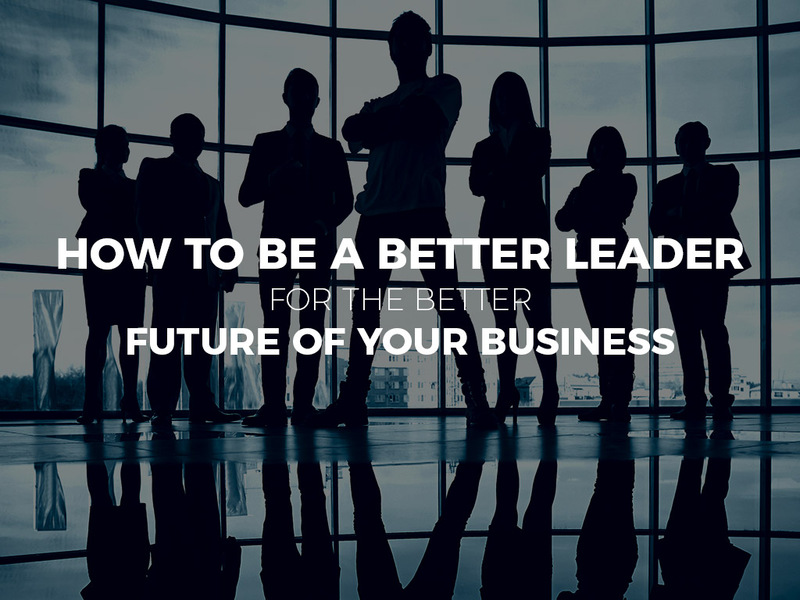 Being a better leader for the better future of your business is one way to ensure that your business is here to stay; and with these tips in store for you, there’s definitely no argument that may ensue in your business’ overall standing. Even if you don’t think so, you absolutely need a website as a photographer. Social networks make it seem pretty easy to promote your business and find customers. But if you want people to take you seriously, you have to create a place where they can see a full range of services you provide and discover you as a professional. Choosing the right domain name is vital for any new business. Your first impulse would be to use your imagination and creativity and make sure you stand out from millions of other young artists. But you also have to think everything through. Just like a lot of people at the start of a new chapter in their life you may feel lost. 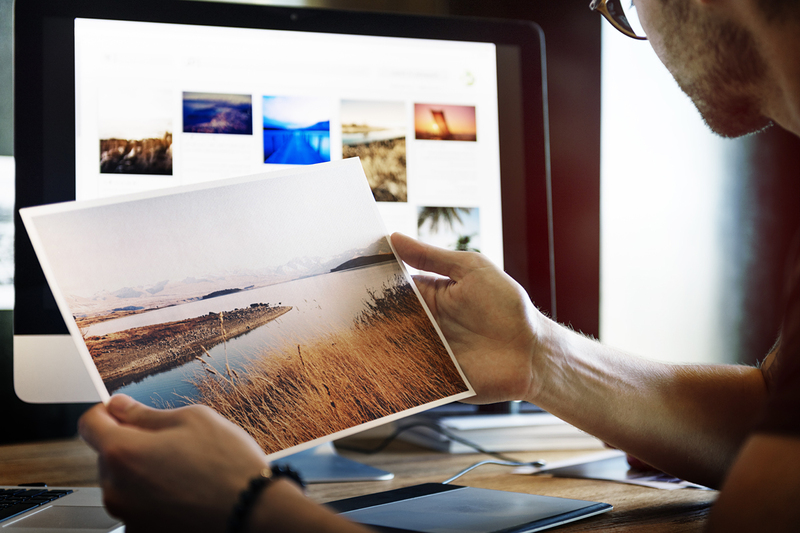 The following tips will help you build a website that can become your digital portfolio. Even if it is considered to be the leading domain nowadays, there are plenty of domain extensions such as .net, .store, .blog, .photography and even .pizza that will help you create a memorable name. These are the words that are supposed to tell what your website does. A list of the appropriate keywords will provide a high rank for your website and make it easier to find it. Since most of the keywords are already taken, this is the time to get creative. Your domain name should be 15 characters at most. It’s better to have a domain name that is short and memorable. A short domain name will make sure that users don’t enter typos. Be sure to use your name because you are the one people would want to cooperate with. Sometimes a misspelled character like number or hyphen will make the clients lose interest in your website. So, you might want to avoid using numbers, hyphens or doubled letters. Although millions of creative names are already taken, it is also your advantage because you can visit these websites and get inspired. You can even run a domain name through your friends and relatives to check how it sounds and whether it seems catchy. Be sure to choose the right registrar because it will define the work of your website in the future. Think about the price of registration that can vary from 9$ to 24$. Google, however, provides a private registration service for free. You can look through this hosting services review that will help you find the company that provides the features you need. Your website keeps will keep growing, so you want to leave the room to expand and develop it. Think carefully about the domain name that will allow you to open a full range of service you might provide in future. While some users are sticking to the WordPress, you can discover a variety of other platforms. Some of them can partially free you from the hard work of keeping a website. Others will allow you use their apps and professional tools. Do some research and pay attention to opinions and suggestions of other photographers. However, don’t be afraid to stand out from the crowd. Good luck designing your website! 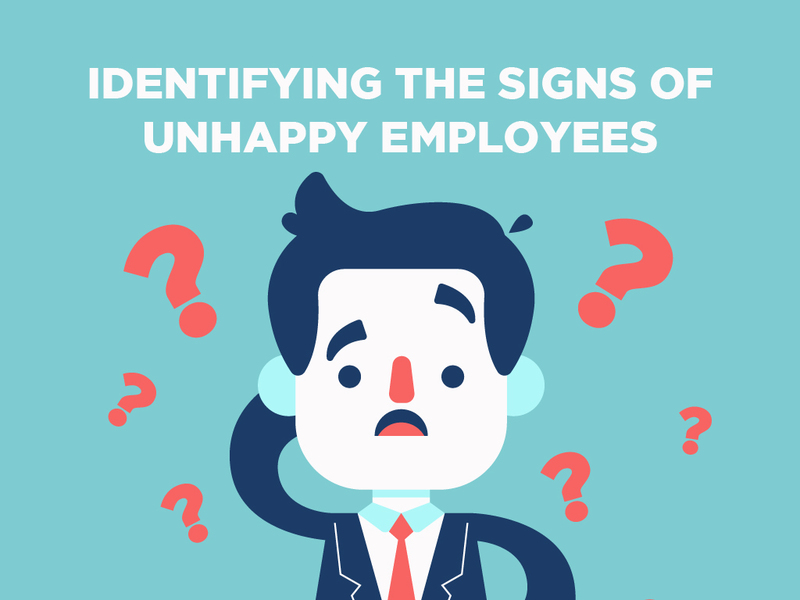 It’s simple: unhappy employees don’t work well. Their projects will fail, which will make disappointed clients no longer want to invest in your company. This can be avoided if you set a good work attitude example, which can help shape the work culture of your office. Failure to cultivate this culture could lead to endless cycle of employees coming and going; similar to the practice of endo. Because of this, your company will always be comprised of entry level workers and trainees and no associates. Your company cannot evolve to the heights you want to reach if you the people in it don’t perform well. As a business, you’re going to want to exceed the expectations of your clients. This attitude is what makes companies evolve. You want employees that believe in this mantra because it encourages them to not just go for bare minimum; they aim to do more to invest in their careers and get the coveted promotion. Employees that don’t aim for the promotion are merely there just for the pay check and not success. This disinterest to grow in their field means that they aren’t happy with the job or with what they are doing. People in a company may only have professional relationships but they are relationships none the less – whether it is boss-employee or between the employees. For any relationship to flourish, transparency is a requirement. The lack of this in the office is dangerous because it doesn’t allow trust to form. A sign of an office without trust is eerie silence. While silence is needed for concentration, too much of it means they are not communicating well with each other. This is because they don’t trust each other with their thoughts and opinions. This kind of environment is toxic and it could lead to people leaving or work inefficiency. People choose to apply for certain jobs over others because they feel like they can use their special skills there. Because of this, being accepted at their desired job will make them feel like their value is recognized. Companies that value their employees inspire them to work hard and invest in their careers in your company. There are two things that can make an employee feel unvalued; first is if you assign him to do something that you both agreed (via contract) that he/she shouldn’t be doing. This will make him feel like just a person being bossed around. Second is failure to give them credit to a job well done. It is a horrible feeling when you don’t believe like your efforts have any meaning. If you do any of these things, then expect your employees to lose enthusiasm and no longer invest their efforts. Try to re-evaluate the way you see and treat your employees if you see this sign. Your employees are your most valuable asset and their happiness is the key for success in your business. For the sake of your company’s future and overall positivity, make sure that you make working in your company an inspirational experience. Nowadays, having only one source of income is not enough to fulfill your financial goals and be financially independent. This is why many people are embracing the idea of entrepreneurship. Having your own business means working with your own people at your own time. But, what if you prefer working alone than in a team? Worry not! 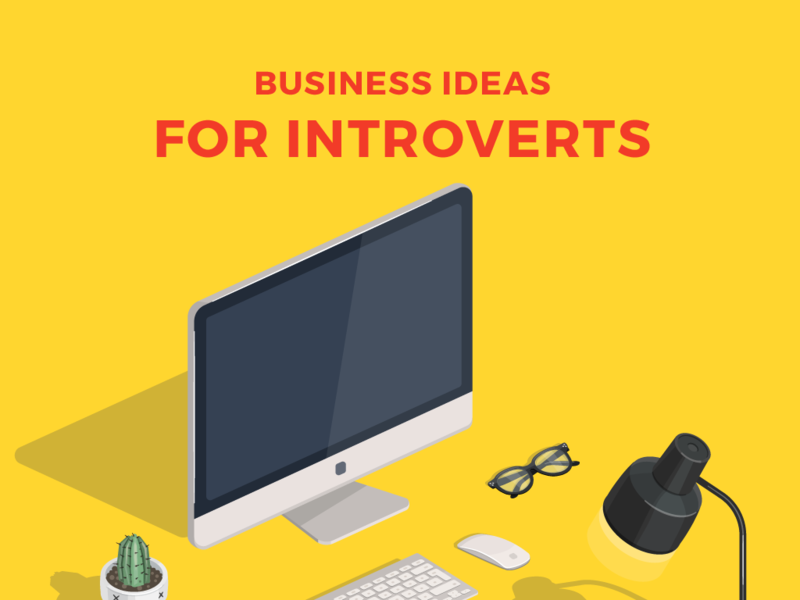 There are various business ideas that you can consider to start gaining regular customer acquisition services, which are perfect for introverts. Start your entrepreneurship journey and determine which of the following business ideas suits you best. Are you efficient in writing and editing? Why not start your own blog site? 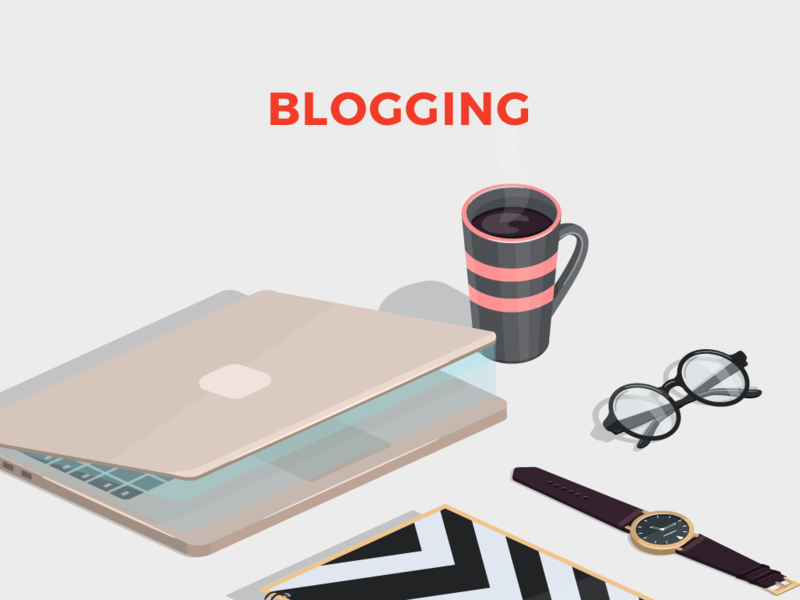 Starting your own blog nowadays is easy because of the availability of the Internet. Many of the successful entrepreneurs today found their success in blogging. 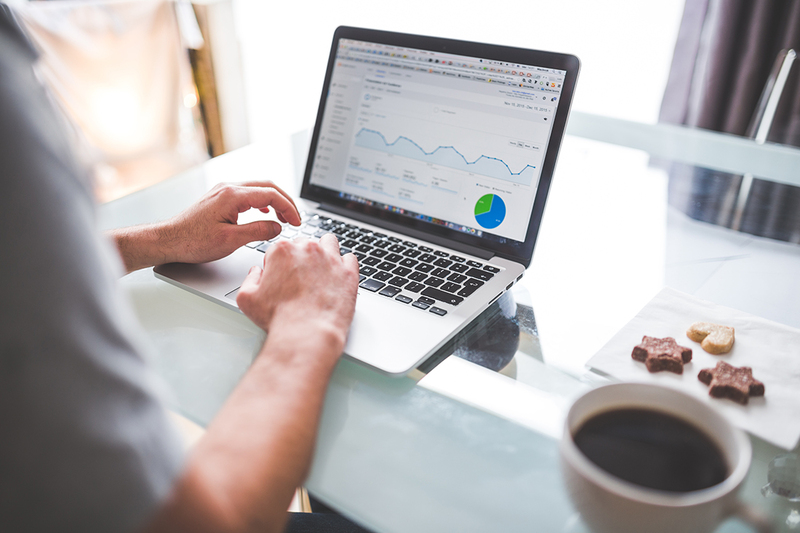 Apart from writing and editing skills, you also need marketing skills, which will help you identify what type of content you need to produce to engage your audience into your website and can meet your client’s goal. Start your blog by choosing platform, which mostly free, create a short bio about you, and start writing. 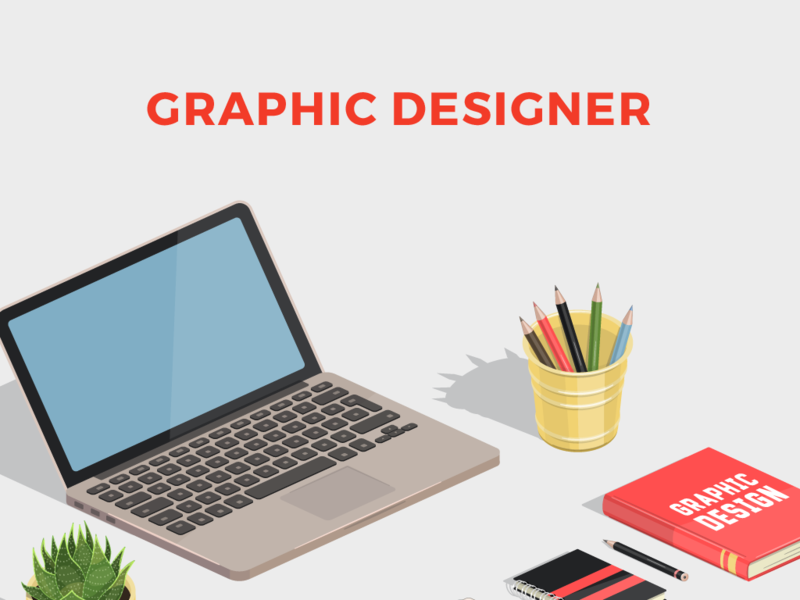 Graphic designing is one of the easiest digital businesses. Designers can make a living by creating their own website with their portfolio in it, which can attract potential clients. When communicating and dealing with clients, designers can use either email or Skype. Responsibilities of a graphic designer include creating logos, websites, layout, and producing marketing materials. Do you have an eye for capturing beautiful imagery in different locations? Landscape photography might be the best option for you. Landscape photography is one of the kinds of photography that deals in capturing the beauty of certain scenery. 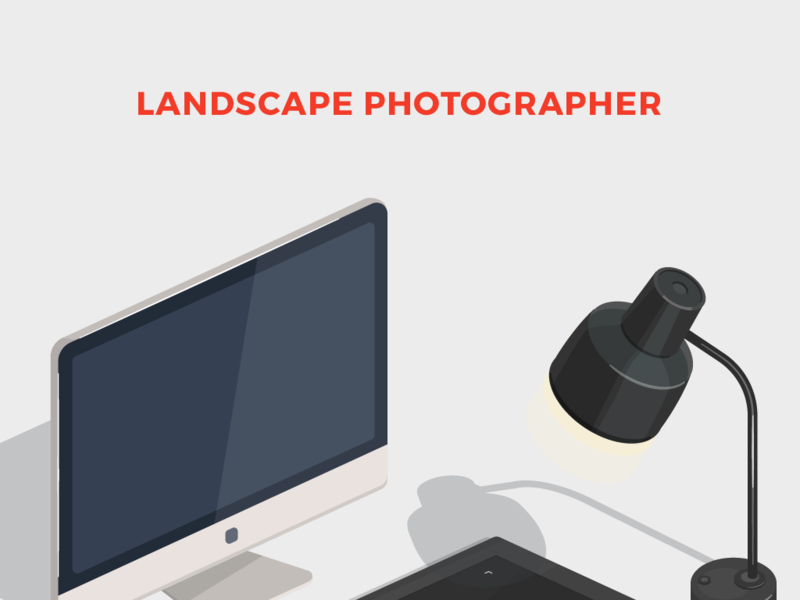 There are many ways how a landscape photographer can generate his or her income: by shooting for different publications or websites and selling your photographs to various stock photos websites. Start your photography career by coming up with your name and purchasing equipment, such as DSLR. Moreover, you can build your portfolio and market your services through different social media platforms, such as Facebook and Pinterest. 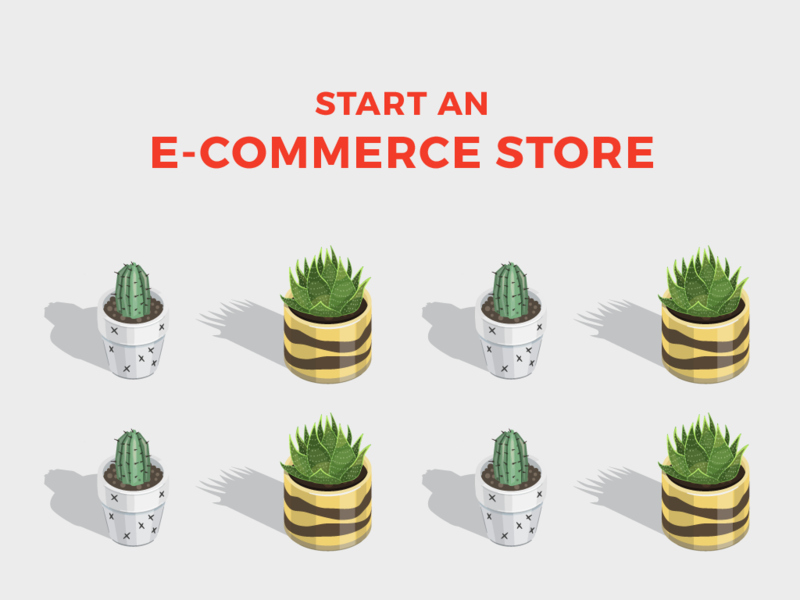 The easy access to the Internet gave birth to the different e-commerce stores or online shops. Online shopping is popular because of accessibility and convenience it brings to its consumers. All you need to do is to choose a reliable platform, upload photos of products in the website, and pick a trusted payment system. Starting your own business is never an easy task. You need to know the basic elements of entrepreneurship to adapt in the fast paced world of business. 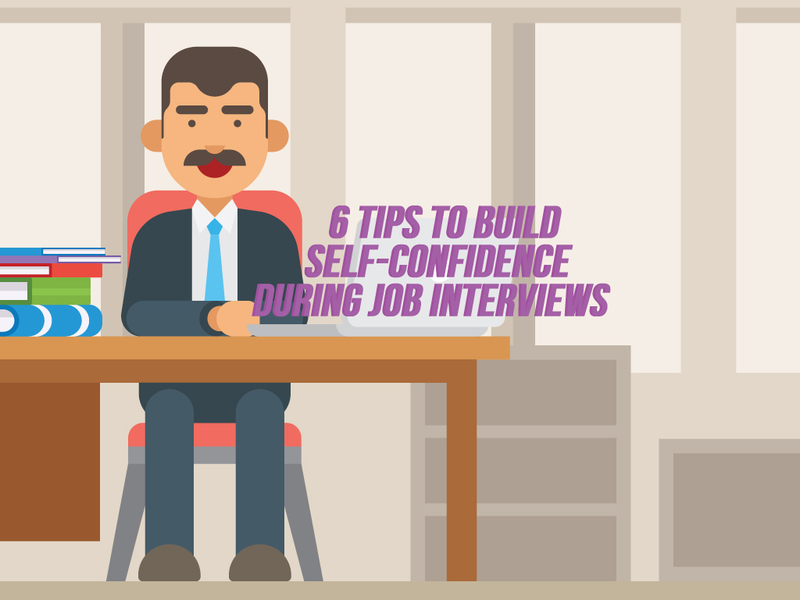 However, with a proper research and preparation, you will surely achieve your success in your chosen field, whether you are an introvert or not. It seems like virtually every business is on social media and they are right to do so. Millions of people access social media everyday through computers, phones, and tablets. Which is exactly why businesses are taking advantage of these free communication tools. There are lots of social media platforms to choose from but what some business owners don’t realize is that they don’t have to be on all of them. Here’s some info to help you find which platform is right for you. Facebook is by far the platform with the most users. Business owners use it to either increase their web presence or for direct advertising. People can link to their product pages or buy ad space directly from Facebook. However businesses tend to favor increasing their audience than making ads. Active users who frequently like and share content end up being more profitable in the end. Marketing was usually managed by third party marketing firms but people are starting to hire social media managers internally. Internal management tends to result in a more personable image since the person writing posts lives in the area and knows the demographic better. For business owners Twitter and Facebook generally achieve similar goals: increasing presence and advertising. Sharing content and posting original Tweets is the best way to gain a following, but remember to get creative with your Tweets because you are limited to 140 characters. Twitter is a great tool to direct contact, you can Tweet directly at a business or person and usually get a response. You can even Tweet at your favorite celebrity and get a response. These two platforms are also used as a form of public relations since they are a direct connection to customers. Businesses can refute negative feedback with public or personal responses. Many businesses are utilizing Google Plus because of its growing user base and access to other tools, making it a quick and effective for communication. The platform is accessed through Gmail which creates many different ways to share ideas between different people. A favorite from Google Plus is the hangout platforms that allow people to instantly message each other. Plus it includes a calendar that is used to schedule events and reminders, which can be used to create projects that are then assigned to specific people. On the employer side the main benefit is streamlining company communication. Another social media platform that most businesses are using, or at the very least their Human Resources department is using, is LinkedIn. The platform connects businesses with people working in that field. Employees and employers can establish a connection and communicate with each other about potential job opportunities. LinkedIn is used alongside a strong email marketing campaign to recruit new hires when needed. It is a simple and effective tool to vet new hires because LinkedIn profiles are basically online resumes. LinkedIn is not as popular as Facebook so you won’t be able to find nearly as many people but it is increasing in popularity and this particular social media platform looks like it is here to stay. There’s a stereotype out there that big business is on a rampage to destroy the environment. Some would argue that this perspective is justified regardless the relationship between industry and the environment has been tenuous at times. The BP oil spill of 2012 is still fresh in the memory of many, particularly in the gulf region. The publishing industry is constantly on the hook for their business practices in regards to conservation, and chemical companies like DuPont and Dow have always been environmentally controversial. But many business offices across America are trying to reverse that thinking. 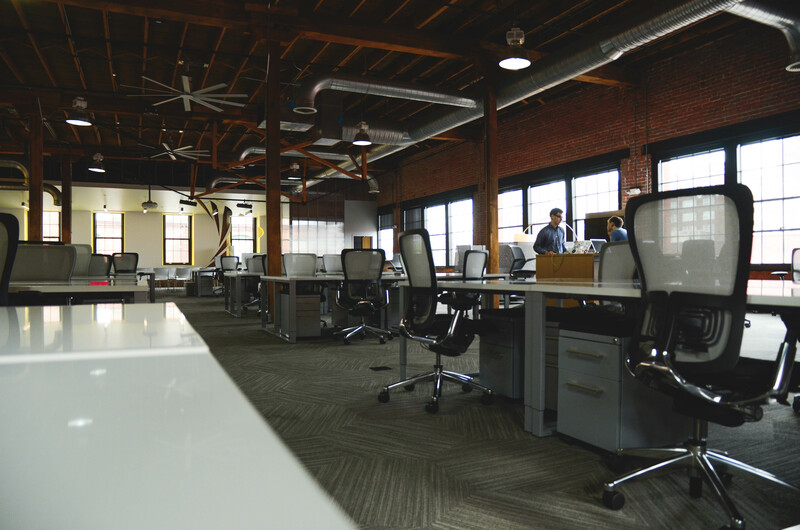 There are many ways that an office environment can take steps to keep from harming the global environment. These measures don’t interfere with profit margins, indeed, in some ways they may even increase them. Here are some useful tips about how to “green” your office. One of the most effective things you can do is to make sure all electronic equipment and lights are turned off at the end of the day, and don’t forget replace lights with energy efficient light bulbs. There may be some devices that needs to be powered overnight but certainly not all electronics. Encourage employees to turn off their computers while they’re checking out for the day also. By turning off just one 75 watt desktop every night, you can spare the world 750 pounds of carbon emissions every year. It will also go a long way to reducing your power bill. Encourage a recycling program in your office. Just have two bins instead of one in the corner of your office, and make sure employees throw any and all used paper products in the recycling bin as opposed to the trash bin. You can even recycle your office furniture. There are companies out there that will come to you to pick up your old desks and chairs and will subsequently recycle them. While you are recycling your old materials, make sure to strictly use recycled material, when you have the option. Office Max and Staples sell 100% post-consumer recycled paper. It’s just as good as new paper and cuts down on deforestation. In today’s tech crazy world, instant communication is easier than it has ever been. With the advent of instant messaging and networks like Skype, it is possible to communicate with someone halfway around the world with just a click of a button. Many companies are using these instant communication technologies to save on travel expenses, and it’s proved to be effective. But the great added perk is the environmental benefits that come with this minimized business travel. So next time you are planning a business trip, take a moment to consider if you really need to actually travel to conduct your business or if you can just use the bevy of communication tools available to you. These are only a few creative ways to become more environmentally friendly while you conduct your daily business. Keep an eye out for tax breaks that apply to your company if you start green initiatives, these tips could save you money.